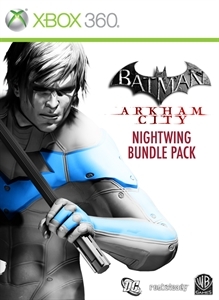 Check out the Nightwing Bundle Pack! "Download the fully playable Nightwing character. Nightwing comes complete with his own unique gadgets and special moves, and is playable in all challenge maps in the game, as well as two additional challenge maps that are included with the pack: Wayne Manor and Main Hall. 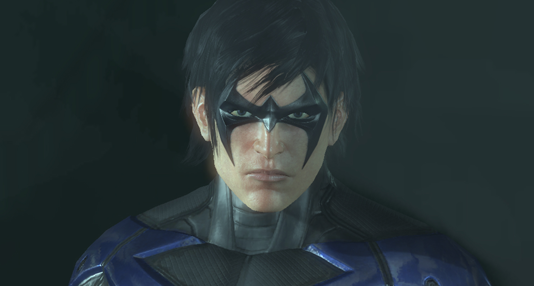 The pack also contains a bonus Animated Nightwing character skin."